Every day during the week, the K-Zone provides you with original community programming in our themed lunchbox series. 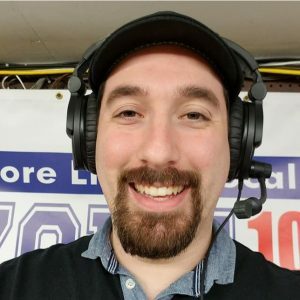 Hosted by different K-Zone team members each day, we interview local guests, update you on town events and sports, and speak about city issues related to our involvement in the community. Tune in for a great lunch hour full of laughter, friends, and updates on our North County cities! You’ll never know what’s going to happen on morning co-host Sherman Whitman’s Monday lunchbox. One minute Sherman may be talking about a serious issue with community activists, the next he is having a conversation with spaceman Bill Lee. If it’s a holiday, Sherman has crafted a lunchbox to commemorate and memorialize the day with poetry, interviews, and music. The one thing he guarantees: you will learn something new. 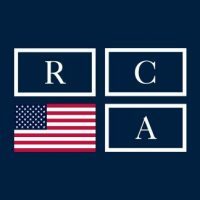 Sherman is joined by Tara Rivera, Treatment Advocate for RCA, where once a month they discuss the many things that are getting done to help people recover from addiction. Tara, Sherman, and guests share resources as well as stories of hope and stories of struggle, all centered around educating our community on the recovery process. Hank Stolz is a long-time local radio legend with his “Talk of the Commonwealth” show out of Worcester. 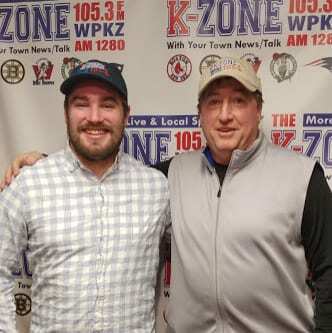 We are delighted that he has joined the K-Zone once a month to discuss community events happening around Worcester & the surrounding Central Mass Region. 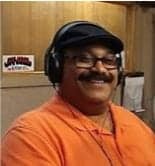 Georgie Rodriguez is involved in all aspects of Fitchburg: Minister at New Life Spanish Christian Church, Director of Latino LLC Solutions, and Volunteer for Council on Aging. On his show, he taps into his different roles to invite area officials and guests. 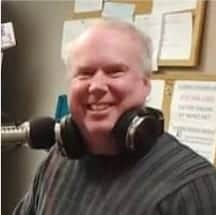 Recently, he just had a historic WPKZ radio show featuring both the Leominster and Fitchburg mayors in the studio together! Tune in for a show guaranteed to make you smile and feel connected to our community. 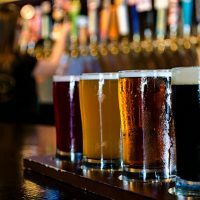 Join the K-Zone’s Howie Kahn and Brian Powers of Strange Brew for an educational and entertaining dive into the stories behind the world of craft beer. With guests of local breweries, appetizers from Sean Patrick’s Catering, and the beer of the month taste testing, you’ll need to come stop by to hear us live at Wyman’s Liquors in downtown Leominster! 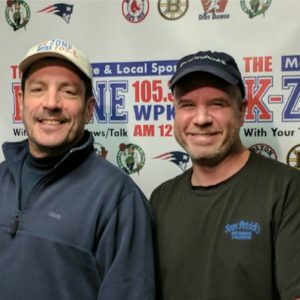 The K-Zone Renegade Howie Kahn and his partner-in-crime local restaurant owner Sean Flanagan talk local business, community fundraisers, veterans resources, and everything in between. Frequent guests include members from the Nashoba Valley Chamber of Commerce, rotary chapters, and local businesses. Tony and Ethan take us every week into the minds, hearts, and tactics of high school and college sports. From interviewing coaches, referees, players, and athletic administrators, Tony and Ethan help us see the game from all different angles. 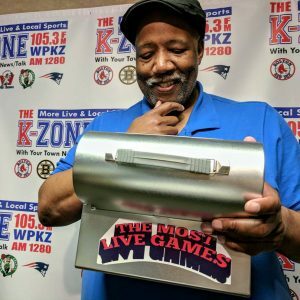 Our morning show co-host takes a lunchbox of his own to share events and entertainment news from the North County area. From interviews with people from community organizations or food and seasonal festivals to interesting authors, artists, and entertainers – Travis has got you covered!